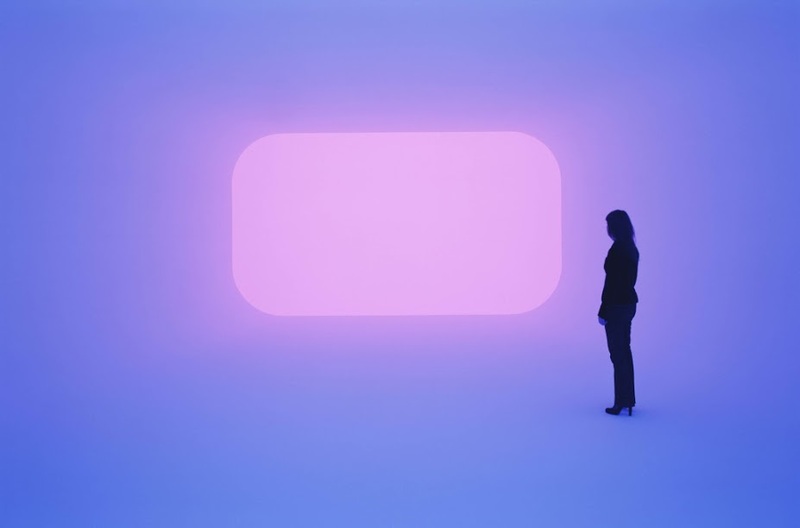 James Turrell is a rare kind of visual artist. 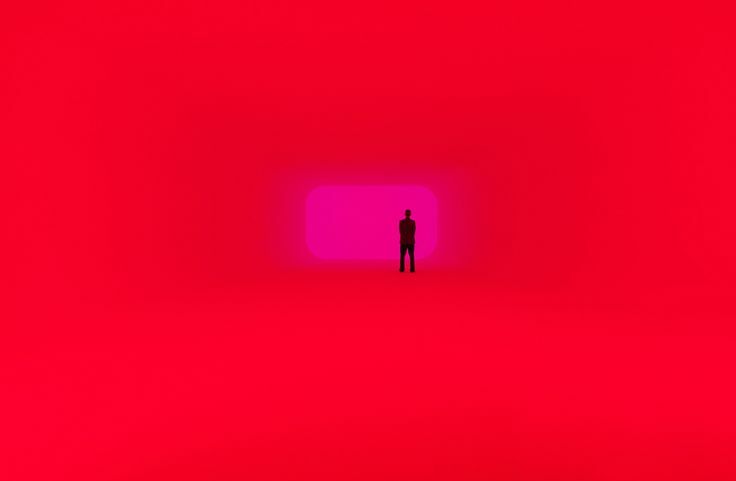 He works with light itself. 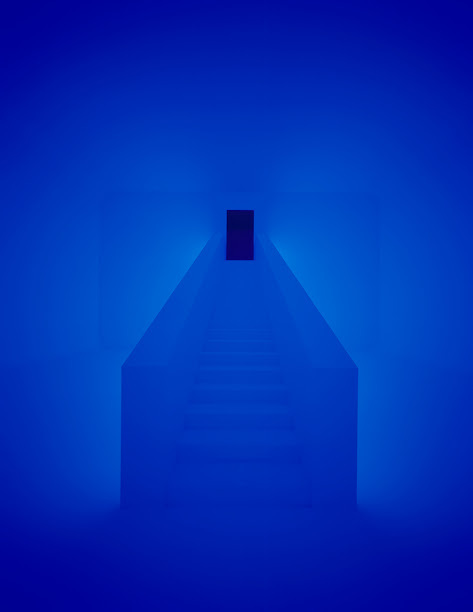 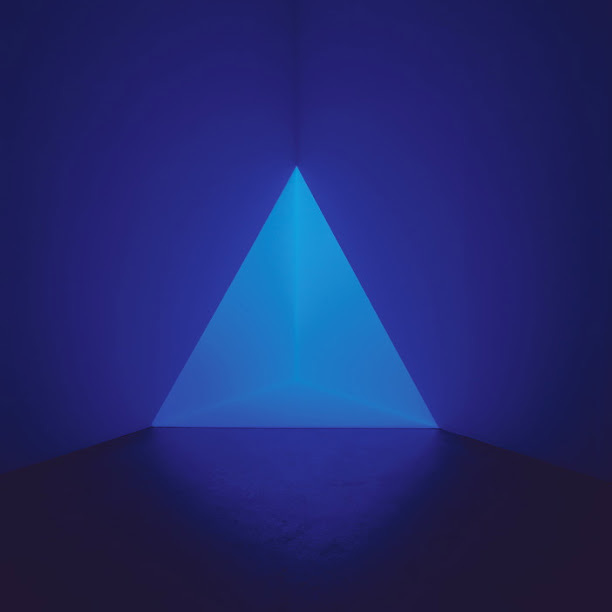 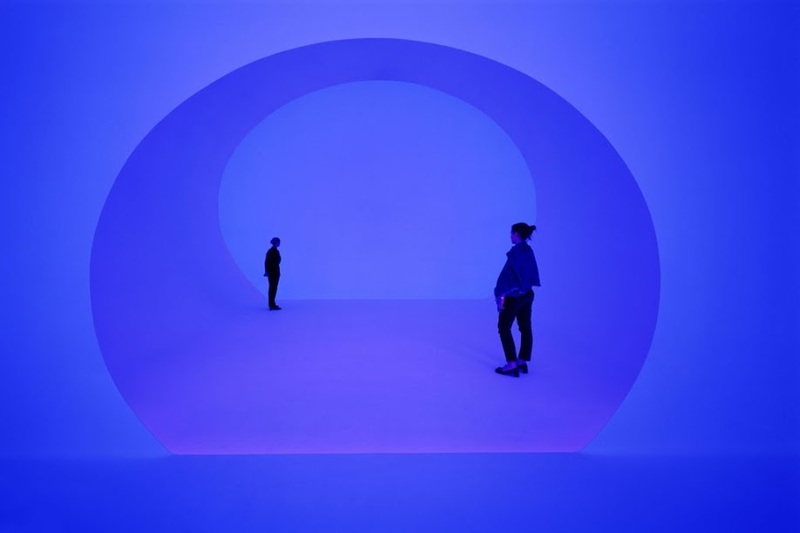 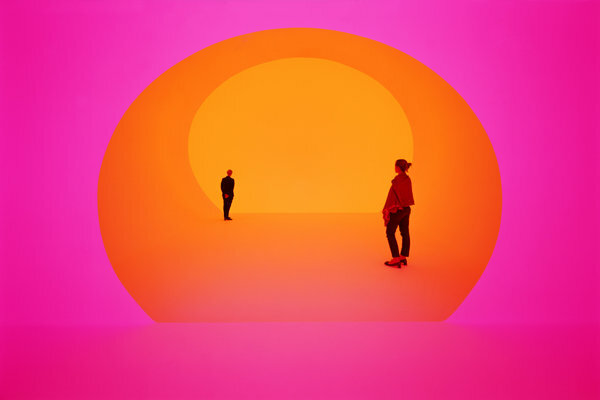 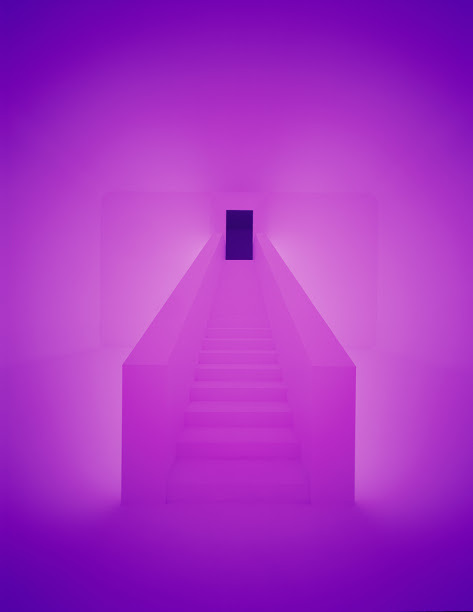 Turrell has been exploring the wonders of light, space and visual perception since the 1960s and in the process has become the American master of light and color installations. 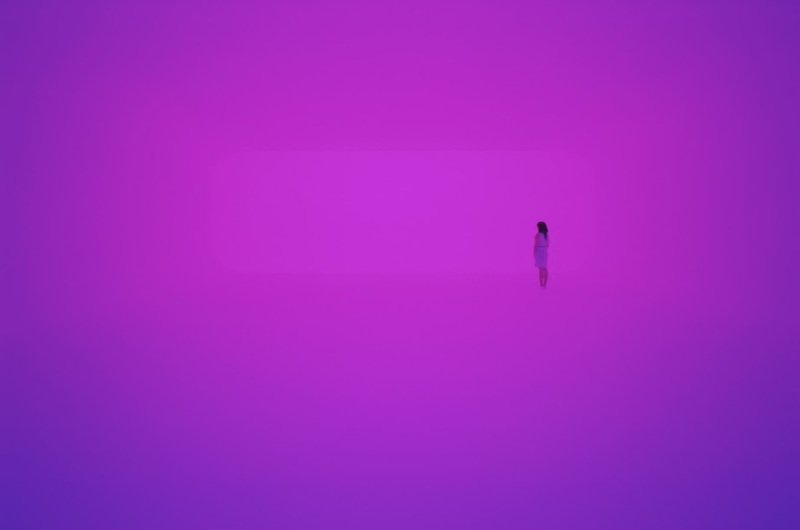 Among his stunning creations is the Ganzfeld series, in which rooms are transformed into endless color fields. 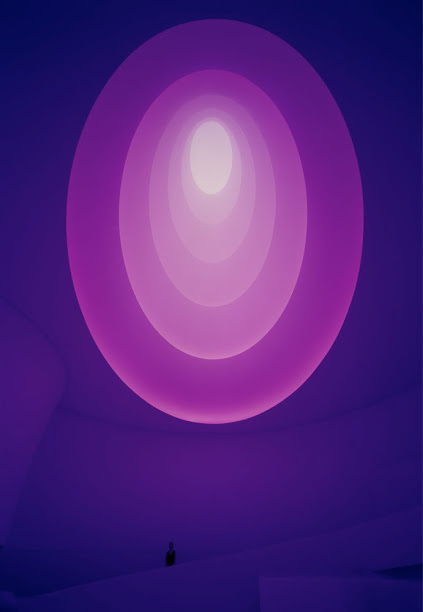 In these spaces, distances and bearings disappear, giving you the impression that you are simply floating in pure color. 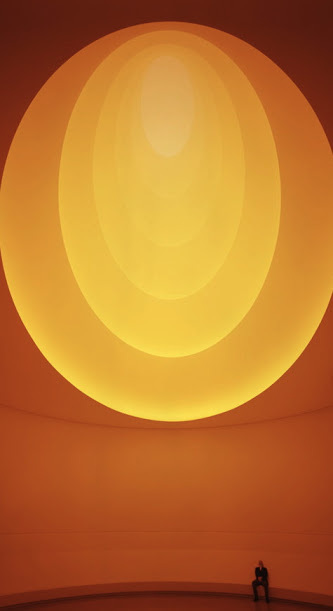 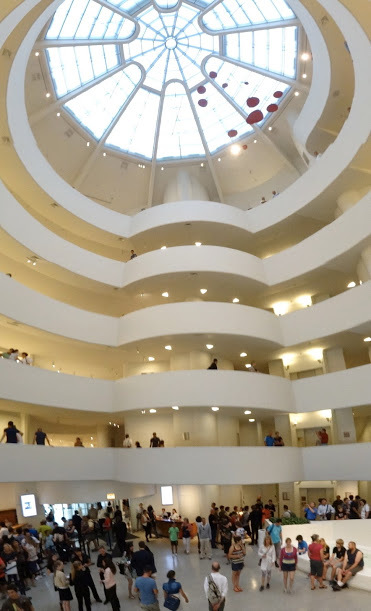 Using artificial light with a touch of natural light, Aten Reign is a kind of super-sized version of James Turrell’s most celebrated work, his series of Skyspaces, which frame the sky with light. 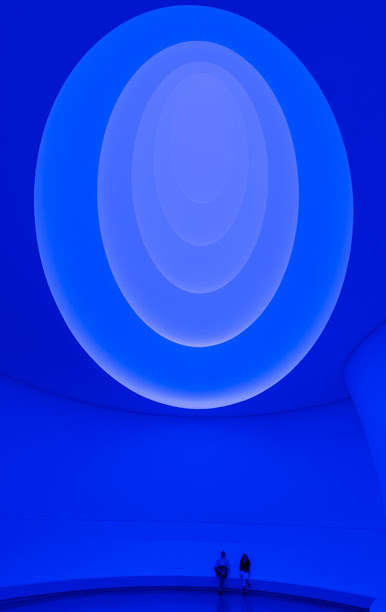 Who said installation art couldn’t be dazzling?